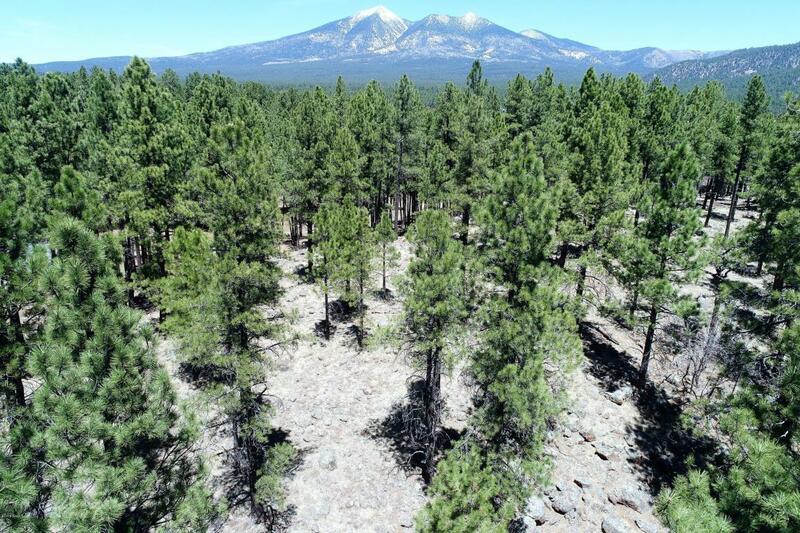 This lot of 1.33 acres of Ponderosa Pines has a good view of the San Francisco Peaks. The flat building pad is located just behind a slight knoll of malpais rock, which can compliment the architectural finish of your future home. The building pad is staked for easy reference. Prestigious Linwood Heights offers paved streets and all city services and its own 180 acre private park with playground, ramadas and hiking/biking trails connecting to Observatory Mesa Conservation area. Linwood Heights is located just minutes from downtown Flagstaff with easy access to shopping, restaurants and schools. Connectivity is enhanced by a network of urban trails and public bus line nearby. Linwood Height is close to major outdoor recreation areas including Snowbowl.